Select your vehicle's make, model, body type, generation and engine type, or click on one of the makes below. 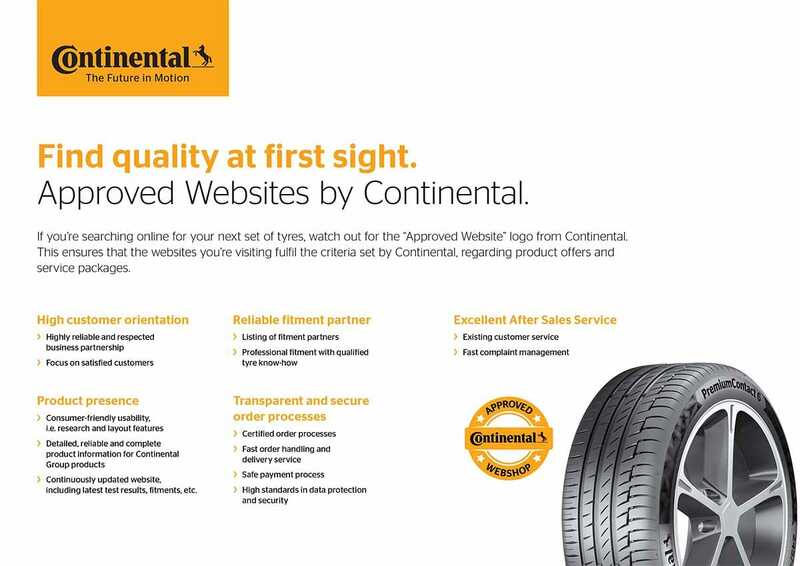 Our configurator helps you to easily choose the best tyres for your vehicle. Most car manufacturers approve several sizes of rim for each vehicle model, and thus several different size tyres may also be used. After selecting your vehicle, you will see what alternatives can be used safely without risking a reduction in the quality and safety of driving. You can then search the available options by manufacturer and price. Tyre manufacturers have been divided into three classes – Premium, Middle and Budget – making your choice even easier. The price slider allows you to define a price range which suits you. After determining the correct load capacity and speed index, our configurator will show you the correct size of tyre for your vehicle, guaranteeing you high performance and safety on the road. You do not need to be a tyre expert; simply specify your vehicle and you will be able to choose from the suitable options.